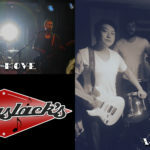 Back Alley has been doing shows since 1998 (thought originally known as Big Johnson and the Homewreckers) all across Minnesota and Wisconsin. 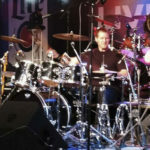 The band made its name playing bars and roadhouses which meshed well with the group’s working-class appeal. 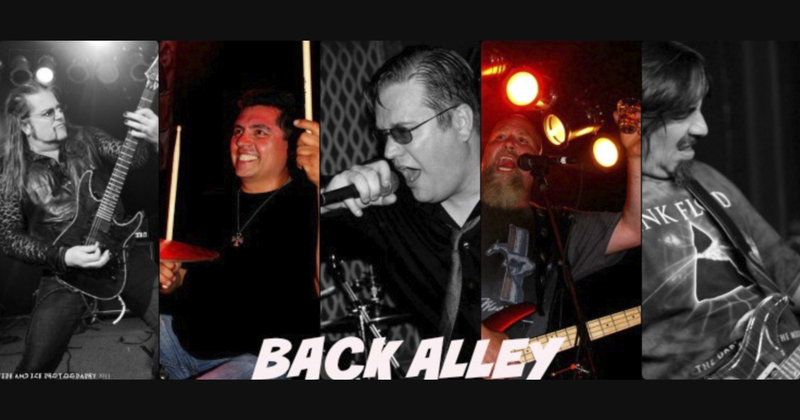 Stop in and rock out with Back Alley at 9:30pm!